At Valiant Arborist, we offer a reliable and efficient Hedge cutting Leigh-on-Sea service to those who live in Essex, Kent and London. Our hedge cutting Leigh-on-Sea staff are expertly trained in order to give you the best possible hedge cutting service in your area. When it comes to hedge cutting prices Leigh-on-Sea, the overall service price can change depending on the type of service you opt for. There are a number of factors that can affect the overall price of hiring a hedge cutting service in Leigh-on-Sea. The hedge plant species can cause the hedge cutting price to vary as each plant variation carries different densities to one another. The overall size of the job will also have an effect on the cost of hedge cutting in Leigh-on-Sea. The best way to get a specific price is the ask for a free quote from our team. We produce specifically tailored quotes for you free of charge. All you have to do is get in touch with us on 01702 910 995 and we’ll get back to you in no time at all! Our team at Valiant Arborists offer one of the best and high quality hedge removal Leigh-on-Sea has to offer. 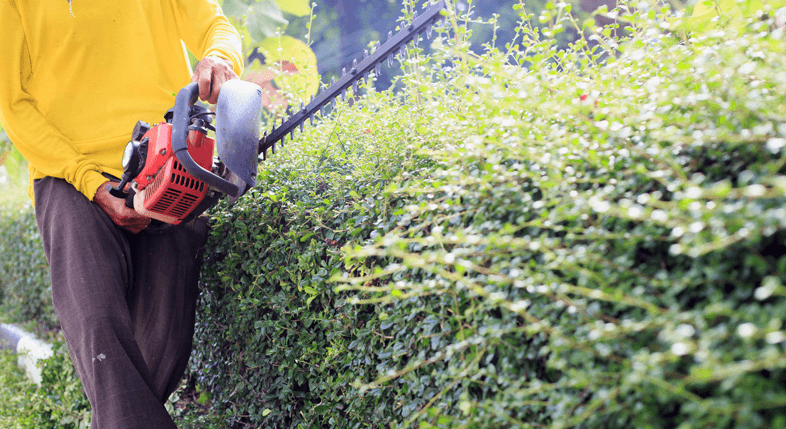 With our expertly trained team, we are able to help you completely remove any hedges on and around your property. Our Hedge removal service removes all reminiscences of the hedge from your lawn, allowing you to regrass, pave over or whatever you with to do with this new found empty space. Hedge removal cost in Leigh-on-Sea can vary the same way that hedge cutting costs can change. Each quote is tailored specifically to the job at hand. Contact us today for your free hedge removal cost Leigh-on-Sea quote for your property!